I wish I could get fresh calamansi limes here because they are my favourite citrus! With my husband away, I have free rein to eat all the things that he normally doesn’t like or tend to eat. I’d bought myself a lamb steak but with it being so warm and sunny last weekend, I really didn’t fancy a piping hot meal. I wanted finger food, something I could grab and eat with my hands while soaking up the sun in my deck chair. Maggi seasoning with calamansi. YUM! So I decided to cut up my lamb into small pieces, and marinated my lamb overnight in a simple marinade of rice wine vinegar (only because I couldn’t find any sherry in the house) and a new sauce I’d recently found at the chinese supermarket. It’s Maggi seasoning but with calamansi. Now, if you’ve never had calamansi, you really don’t know what you’re missing. They’re smaller than limes and normally have orange flesh, but the flavour is so unique. It’s impossible to find in the UK so when I saw one of my favourite sauces flavoured with it, I had to have it! 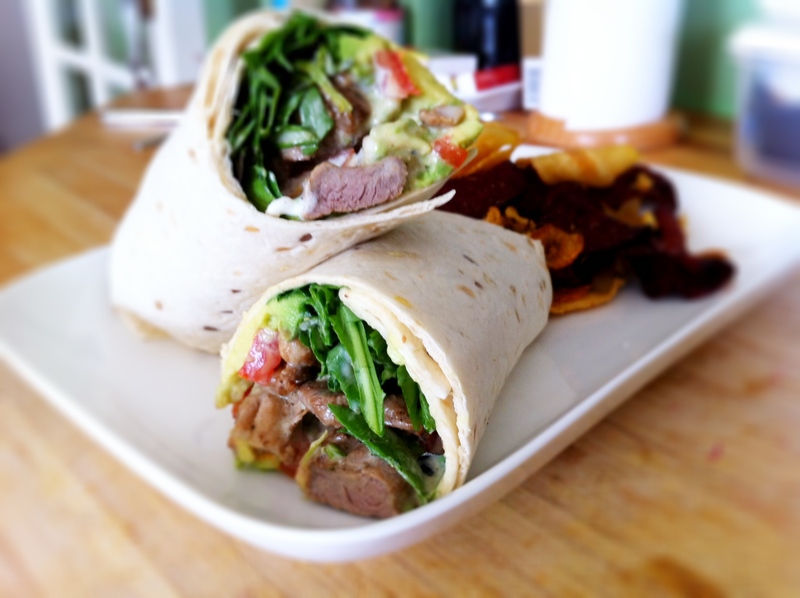 When I was ready for lunch on Sunday, I seared the lamb pieces for about 3-4 minutes in some olive oil, and began to build my wrap. 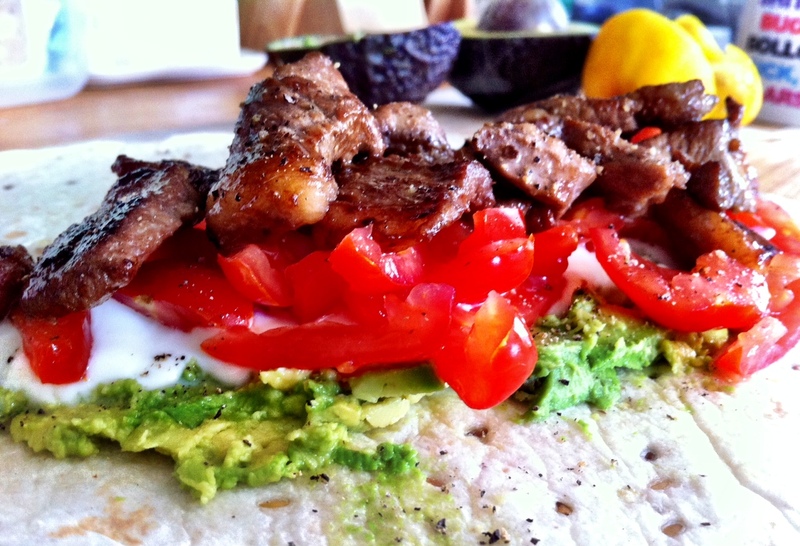 I decided to make a lamb wrap with avocado only because the avocados we’d bought were creamy but sadly quite lacking in flavour but when the avocado was mashed in with some natural yoghurt, it created a lovely creamy sauce that worked perfectly with the saltier lamb pieces. Seared lamb waiting for a drizzle of hot sauce before being wrapped up tight. I prefer wraps to sandwiches, and these multi-seed wraps are awesome. 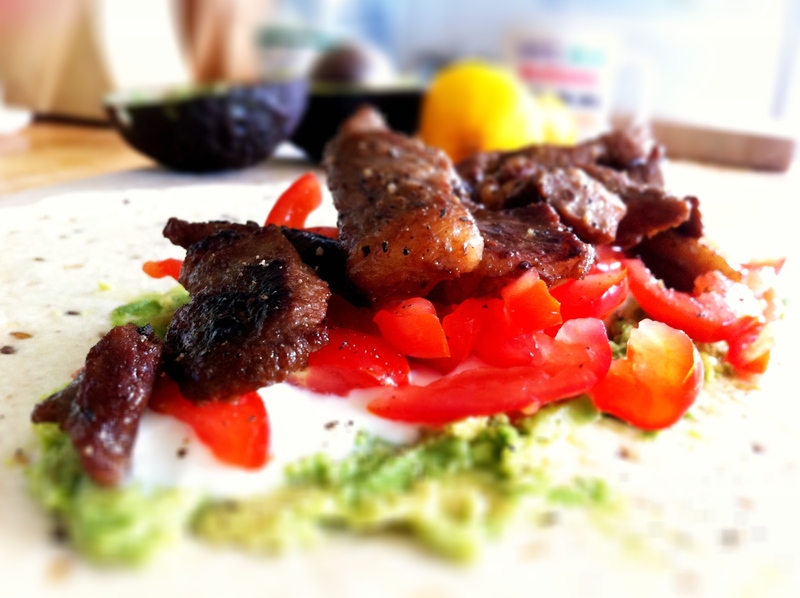 Lunch for one - Lamb and avocado wraps. 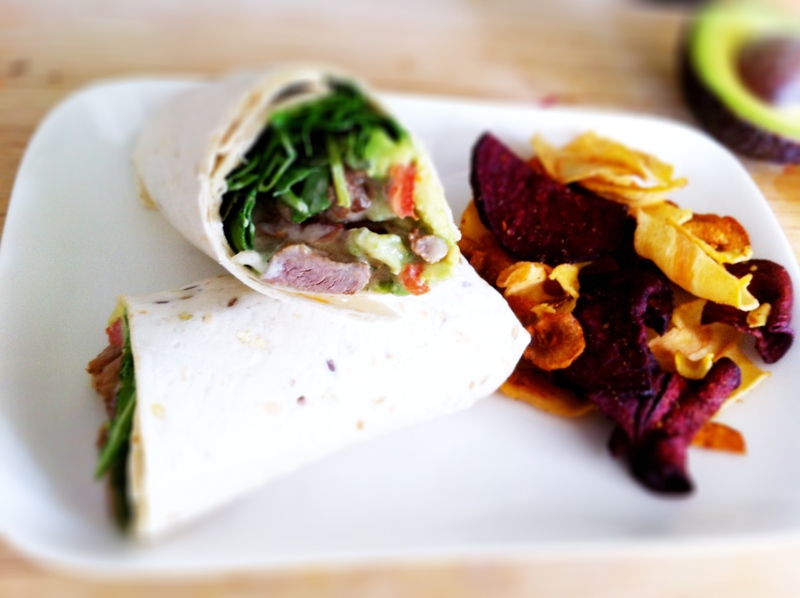 My lamb and avocado wrap, served with a handful of veggie crisps. These look gorgeous! Definitely a summertime favorite. These look delicious. I love all the different colors and ingredients. Everything about this looks absolutely delicious. 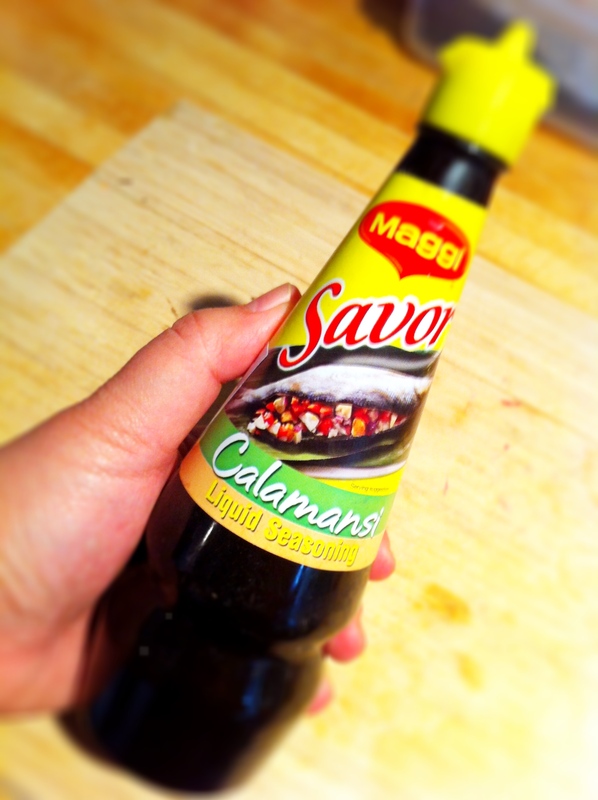 I’ve also never heard of calamansi limes – would love to try them! I have not tried maggi calamari seasoning. Sounds like and interesting marinade. Great weekend meal. What a great idea! I would really enjoy this, the perfect lunch. Oh, Noodle! Yes please. I adore lamb… simply adore it. Just thinking about it makes me tingle. Amazing! Great wrapping skills too…. I’m SO bad at it. Yum! That pretty much says it all about your lamb wraps. Yum. Can’t go wrong with lamb at my house. 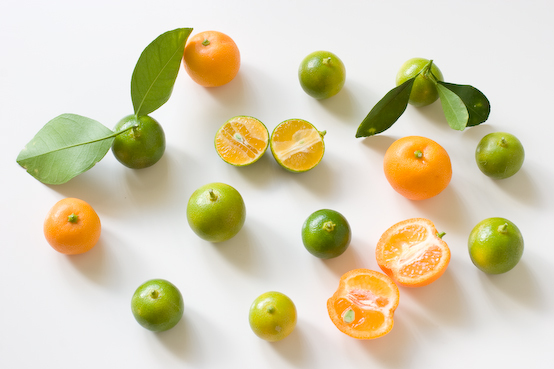 And now I have a new fruit, the Calamansi lime, to learn about and watch for — thanks! Mouth is watering! Awesome dish and photos are great! I would love to eat this and sit out on the patio. Wonderful. 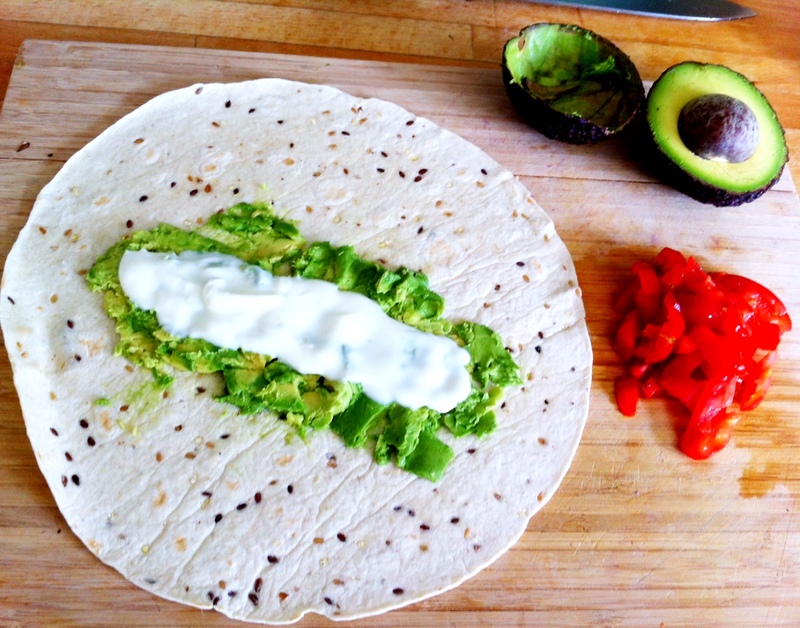 I especially love the sound of the creamy avocado dressing you made add a coolness to the wrap. I am impressed you made this for yourself. Sometimes, I find that I just snack when I am left alone to make a meal for myself and that never satisfies me, but that wrap would be perfection. What a full of flavour wrap! It looks delicious!!! Yum, looks like a great lunch or dinner! This was delicious! We used leftover leg of lamb, and we added fried onions and a red wine vinegar-mint sauce as well.